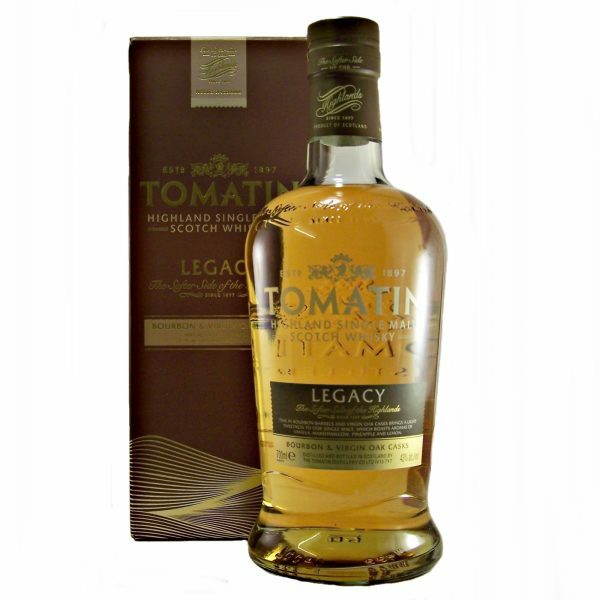 Tomatin Legacy Single Malt Whisky is matured in a combination of Bourbon barrels and virgin oak casks. 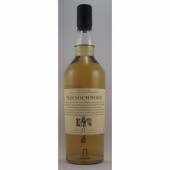 Aroma; Vanilla pods, marshmallow, sponge cake and fresh pineapple, mixed with citrus lemon and boiled sweets. 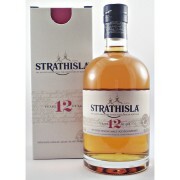 Palate; Light and delicate with a candy sweetness which is peppered with hints of pine. Lemon sherbet, pineapple and crunchy green apples with a touch of freshly baked sponge cake. Finish; Clean, light and refreshing. 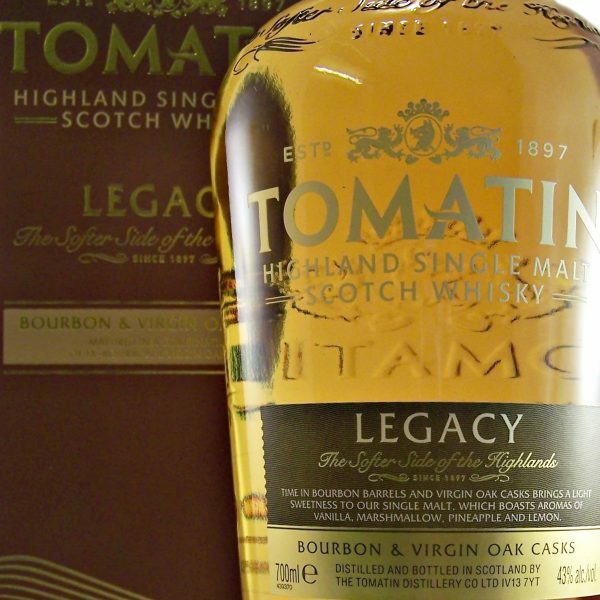 Founded in 1897 by the Tomatin Spey District Distillery Co Ltd. Location Speyside region, western district Tomatin. Water source, Allt- na-Frithe (meaning Free burn). 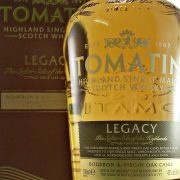 Jim Murray’s Whisky Bible 2016. 94.5/100. San Fransisco World Spirits Competition. 2016 Silver Medal. 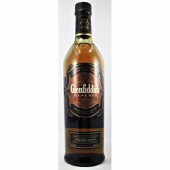 International Wine and Spirits Competition. 2016, 2015, Silver. 2014, Silver Outstanding. San Fransisco World Spirits Competition. 2014 Gold Medal.